Ed Hardy Love Kills Slowly Computer Bag $25 Shipped! 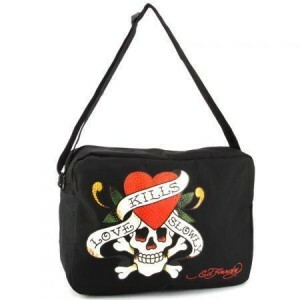 I just love this cool Ed Hardy Ramone Love Kills Slowly Computer Bag and I’m SO wishing that I needed a new one! This laptop bag is black canvas with the tattoo print on the front, logo on the back and is lined with Ed Hardy logo fabric. 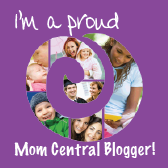 It measures 15″ x 10″ x 4″ and regularly retails for $55 but you can grab one for just $24.99 with free shipping.